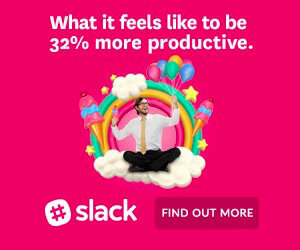 Want one more tool that can help you avoiding information overload, while promoting your web pages along the way? Try social bookmarking sites. There are not many such sites for small business, but with this blog post, I would like to recommend you the best 5 I regularly use. But, why social bookmarking sites? Well, you can access a select few of articles you want to read, as well as sharing with others what you think worth-reading. 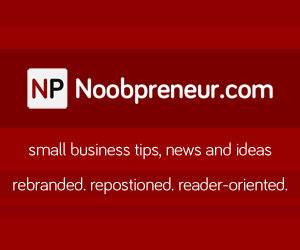 If you are a small business owner, joining the right services can offer you an aggregated small business tips, ideas, tools and opportunities articles which are worth-reading (if you join the right sites that combat spams well!) Another benefit of social bookmarking sites is that you can share your own articles and have the community react on those. What is a social bookmarking site, anyway? Have you heard about Digg? Well, it’s probably a thing of the past (sorry, Digg fan!) but the legacy remains: Many model Digg’s way of displaying popular stories on homepage based on members’ votes. In its heyday, when one of your web pages hit Digg’s frontpage, be prepared for your site to go down – thousands of visitors will flock to your web pages on a short period of time – that’s the power of social bookmarking; that’s why some companies are making a living by offering clients a way to get on Digg’s frontpage – when there are demands, there will be supplies. It was not always like that, though. Initially, social bookmarking sites are a collection of web pages with no voting system attached to them. With or without the voting system, social bookmarking sites remain great sources for collecting and sharing your favourite web pages (including those of your own! )… and although they are not like Facebook or LinkedIn, they offer a (limited) way to network with like-minded people. There are many social bookmarking sites today on the web. While most sites have business-related category, there is actually only a select few which fit well with a certain niche, in this case, small business. By “fit well” I mean the size of users in that niche, as well as the number of stories related to the niche are significant enough for each members to benefit from using the bookmarking sites. 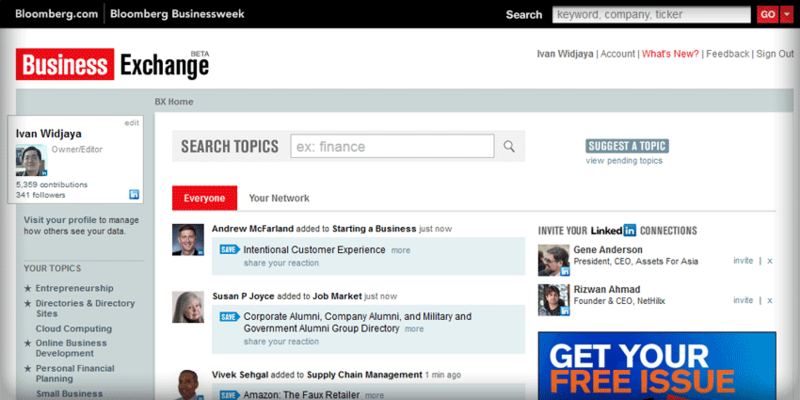 Probably one of the most underrated business social bookmarking sites, Bloomberg BusinessWeek’s Business Exchange (BX) is my number one go-to place for sharing my articles, as well as getting some gems from the aggregated news on topics I regularly follow, such as small business, entrepreneurship and business technology. Members can share interesting articles, which other members can save and comment on. BX doesn’t have a formal voting system which typically determines how stories are displayed on the front page (pretty similar to Delicious.com) – but don’t be misled: BX drives ultra-targeted traffic to my small business blogs. It’s the best place for you to establish your credibility in a particular topic. When you share a particular number of articles, you can get featured as one of the top contributors on that particular topic. Your profile will be exposed to business people – so yes, it’s good for your branding endeavour! This social bookmarking-slash-community for small business is the best in its niche. I see no better hangout place for small business owners than BizSugar – strong community, real members who really response to cool stories and low noise (read: less spam story submissions.) The Moderators are doing as superb job in handling spams – they will be removed as they see it. I personally get some great tips from the stories shared on BizSugar, as well as networking with other business people – something you rarely see in a social bookmarking site. 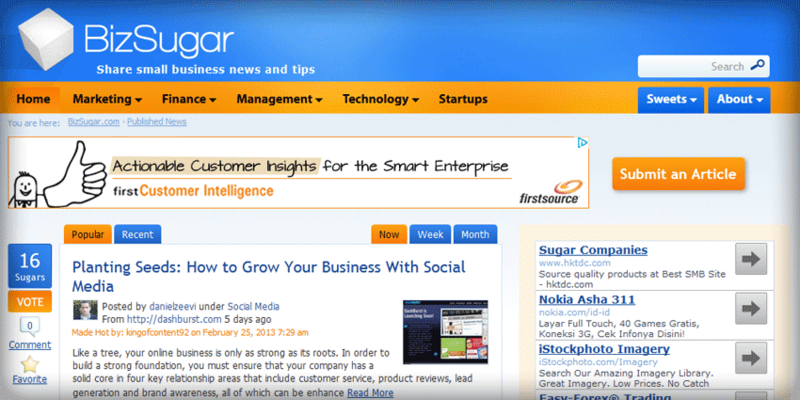 If you own a business blog or a business blogger yourself, you MUST join BizSugar. I have received targeted traffic from my published stories from BizSugar; not too many, but quite significant in bringing in non-Google traffic. People say that StumbleUpon has passed its prime. However, for me, StumbleUpon remains one of the top traffic referring sites I regularly use to promote my and any other interesting blog posts. The best feature of StumbleUpon is the “Stumble” feature, allowing you to get random, interest-based suggestions on interesting web pages, which later you can decide to thumb up (“I like it”) or thumb down – the number of thumb up will determine the ranking of the pages. Quality stumbles will land on main page, giving enormous traffic to the original source websites. 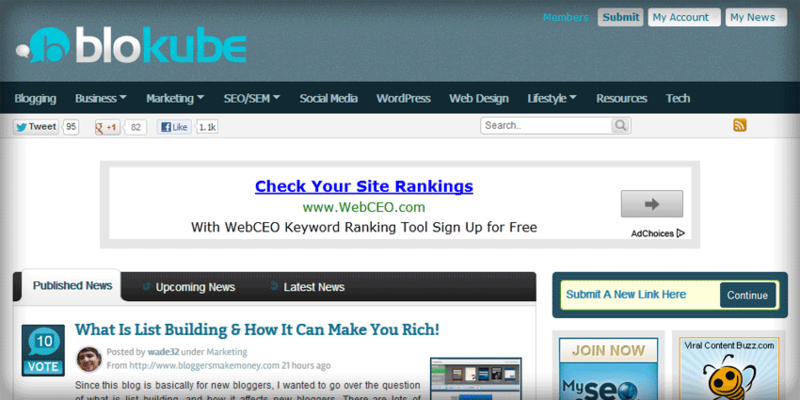 Although it’s not a niche social bookmarking site, its Business and Entrepreneurship sections are quite popular. 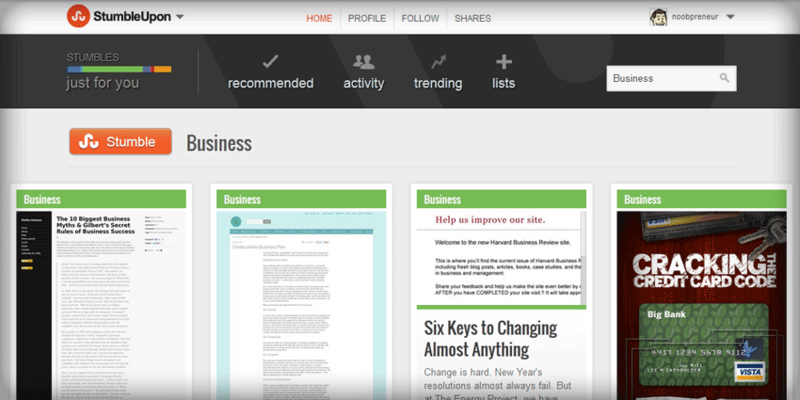 StumbleUpon is actually the second best traffic generator for my business websites after Google. Inbound.org is a social site for Inbound Marketers: Lead generation specialists, SEO professionals, Marketing experts and non-marketing business owners/professionals. If you are a small business owner looking for a great learning place on how to build and promote your business website better, Inbound.org is THE place for you. 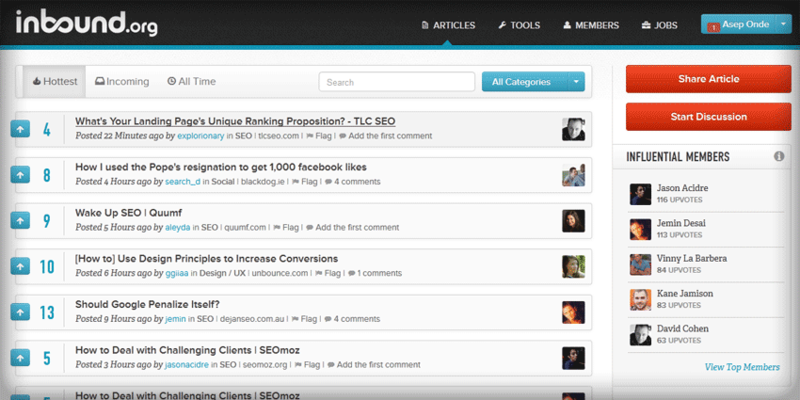 What I like about Inbound.org is its “Start Discussion” feature. Not only sharing article, you can tap the knowledge of the community by starting a discussion. You WILL get valuable insights from the members. Inbound.org occasionally features “ask me anything”-kind-of-discussion, in which you can ask the featured experts (such as the Inbound.org Co-founder and SEOMOZ Founder, Rand Fishkin) about anything related to his/her expertise. If your business is related to blogging – of you are a blog owner/blogger yourself, Blokube is probably the best site for you. You will get valuable tips and ideas shared by members on how to blog better or build a better blog. Very much like BizSugar but for blogging niche, Blokube is also a community of bloggers, letting you network with fellow bloggers and blog owners. Blokube is not a real traffic magnet for me, but I value the community more than the traffic itself. Depending on the way you use social bookmarking sites, different sites will hold different significance for you. As someone involves in small business, entrepreneurship and online business, my choice of social bookmarking sites reflect my need to network to a certain group of people, gain credibility in my niches, share what I feel important and deem to know with the community and get web traffic from the niches. The best way to choose the best for you is by asking yourself these questions: Why I’m on this social bookmarking site? What I am going to achieve by joining one? What benefits will I get from the site? How can I give back to the community? So, which social bookmarking sites are you using? Please share your own list on this blog post’s comment section. 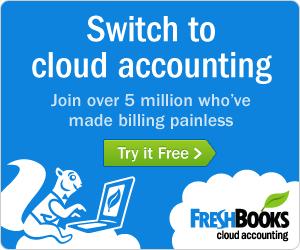 Previous Post: Want to Reduce Your Small Biz Electricity Expenses? Keep Your Eyes on NanoLight! Blokube is pretty cool. There are definitely rooms for growth, in my opinion.